5 REASONS TO CHOOSE A Jamaica villa for your girls getaway vacation. Girls Weekend Getaways: This escape is perfect for an incredible getaway without the guys. Any vacation is a good vacation, but unplugging with your best gals calls for a very specific type of trip. Whether you’re looking for an all-inclusive villa to unwind together, a villa is packed with lots of activities for major bonding. Whether you are looking to party it up, get adventurous, zip lining over Dunn’s River falls or climb the falls. Relaxing poolside, unwind together, sipping your favorite cocktail by your private pool, sightseeing, around the Island or pamper yourselves at a spa. 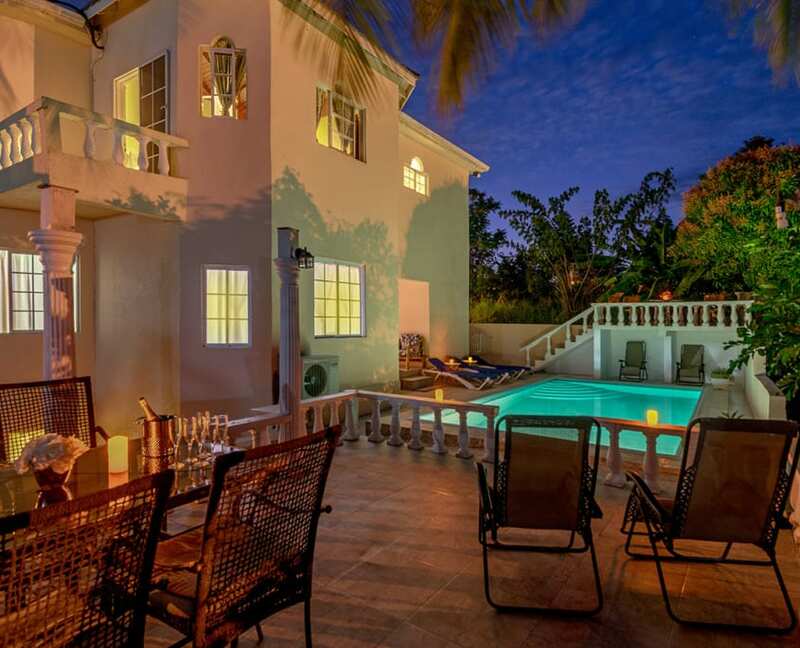 Renting a villa in Jamaica, goes beyond make for perfect girlfriend escapes. However you choose to spend your vacation, A Jamaica villa weekend getaway is bound to help you and your best pals create lifelong memories. A weekend vacation in Ocho Rios Jamaica could be just what you and your favorite gals need. Villas boasts a beautiful setting that you can enjoy participating in a beach yoga class, lounging by the large pool or unwinding with a massage, private bar, butler service. savor top-notch cuisine yoga sessions to catamaran cruises – experience a luxury, all-inclusive girls-only vacation with your BFF! One of the biggest hindrances of traveling with friends is the cost of the plane ride to the destination. Everything from the plane ride to Jamaica is inexpensive, return tickets to Jamaica from the US can cost as little as $500 or less. .Making transportation affordable means that all the girls can participate without breaking the bank. Another thing is that renting a shared space will equally save money and is much cheaper than renting hotel rooms alone. Girls can rent a villa and bunk together just like old times. 2. You will have a lot of space. Jamaica is the perfect destination for girls’ getaways, bridal showers and birthday celebrations. Staying together at a villa will ensure that you are not cooped up into one small hotel room and you’ll all have spaces to yourselves. 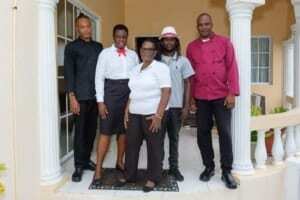 Villas in Jamaica comes with their own private chefs, butler, housekeeper and mixologist\bartender. You chef will also do all grocery shopping for you if needed so no need to worry about those mundane tasks. There are also lots of beaches and spaces to plan and have events while you’re there. Unlike traveling to many cities jam-packed with lots of people already, Jamaica is spacious and beautiful. The phrase, girls that shop together stay together is a forever true one. Yes, shopping together helps women bond. It has been from the get-go. Luckily, Jamaica is not in short supply of shopping opportunities. There are rows and rows of shops where you can buy almost anything. From antique ware to beautiful souvenirs and also modern styles. You and the girls will surely find lots of things to keep you busy throughout your stay. As we all know that ladies window shop more than they actually buy. There are many shops to window shop and buy from. As interesting as a girls’ trip can be, sometimes the group may become divided due to different interests. For instance, someone may be interested in taking rafting excursions while others want to spend the day on the beach. In Jamaica, your friends can have it all and then some. From the beautiful Dunn’s River Falls to palm-tree covered beaches and amazing nightlife in various parts of town, there is no time for boredom. 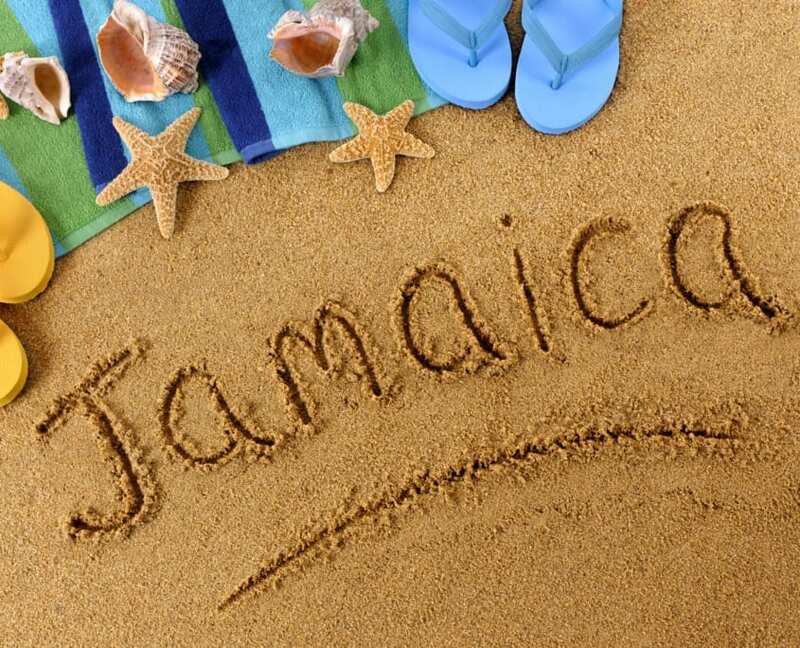 As there are lots to see and enjoy with friends, there will be no dull moments on your trip to Jamaica. The villa you rent out with friends also provide private transportation which makes it easier for everyone to go where they want to go. Other activities you and your friends can partake in include the fantastic treetop canopy tour. This tour is a walk of history as you get to learn about the first settlers on the island and their history. It is also an avenue to see and learn about the wildlife of the Caribbean. Jamaica is a great place to see what cultural heritage feels like. It is filled with warm people. Locals and tourists alike and vibrant culture. It is a great avenue to experience the culture of another part of the world without breaking the bank. There are delicious cuisines and great things to try. The Jamaican jerk chicken ranks high on the to-do list of any tourist visiting Jamaica. Being in the heart of reggae music, you will find no shortage of great live music in Jamaica. There are several rocking festivals to visit with your girlfriends to have an amazing night out dancing. A visit to Jamaica is a great avenue to learn a new culture, meet amazing people and have a lasting memory shared with your best friends. 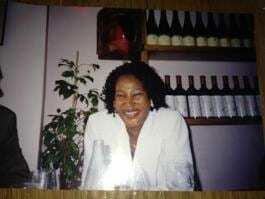 Finally, No matter who your travel companion is, taking a trip to Jamaica s going to blow your mind. If you are looking for a time away with your favorite girls, then Jamaica is the place for you. The Island has everything for the perfect girls’ getaway. It is great for a relaxing time and also perfect for taking a holiday. As the birthplace of reggae, Jamaica has a calming and soothing atmosphere. 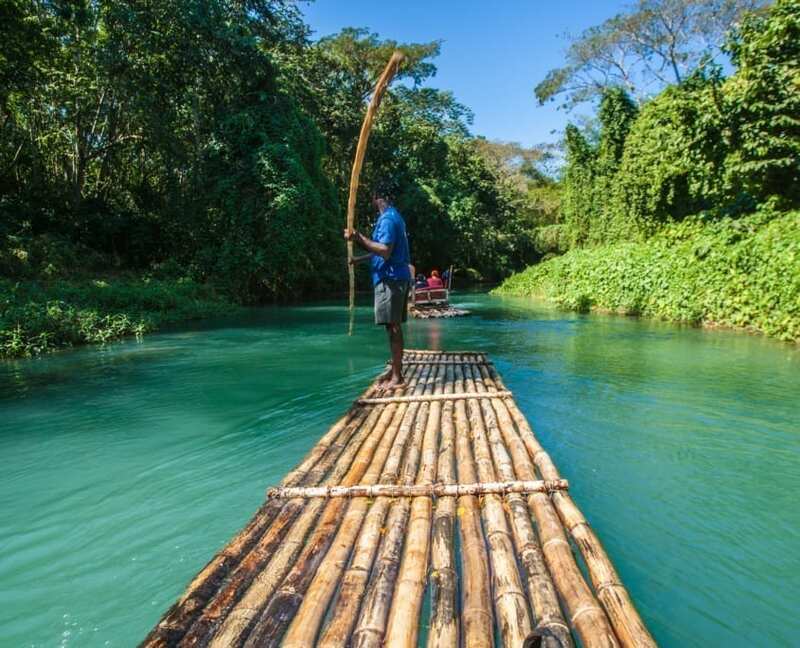 Jamaica is a great destination for escaping the hustle and bustle of the life. Perhaps the most amazing thing of all is that Jamaica is an island that keeps giving new and exciting things. This is why you and your girls can visit as many times as you like and still not get bored. Why Villa Vacations For Your Girls Vacation? Our experience page continues to be fill up with awesome moments from girls’ trips, bachelorette getaways or birthday vacays, one thing has become abundantly clear – one is always in need of the villa for your next super lit friendcation. To please your entire group, your villa should offer all-inclusive (AKA affordable for all), super-fun and filled with Instagram-worthy amenities and rooms to enjoy. I know, I know –it sounds like a tall order, but trust me, it’s doable. Your Jamaica villa is more than your average hotel or resort. It’s a home away from home with every creature comfort you could want — and more. 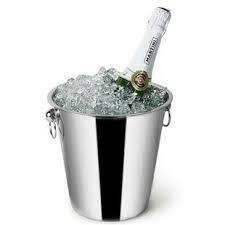 From private pool, views of the Caribbean Sea, premium spirits and wine, al fresco dining to chef-quality meals. 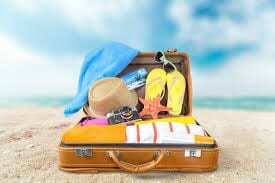 See what you’ll need for your trip and how we can take the guesswork out of your getaway. You Can’t Beat Summer in Jamaica for Families Why Visit Jamaica?